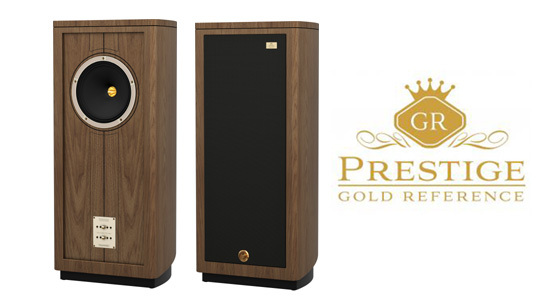 Here is a sneak peak at Tannoy’s limited edition GR90 speakers honoring their 90th anniversary. GRF 90 uses the initials of the company’s founder, Guy R Fountaine who started the company in 1926. Only 90 pairs will be produced and is an excellent opportunity for music lovers to own an exclusive high performance home audio speaker.